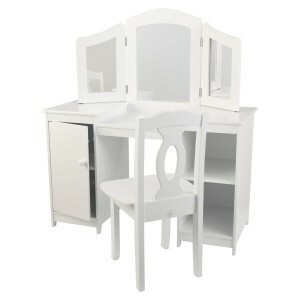 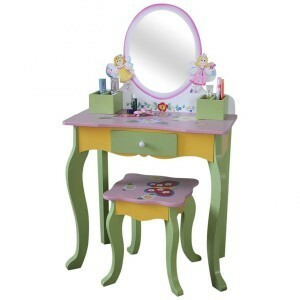 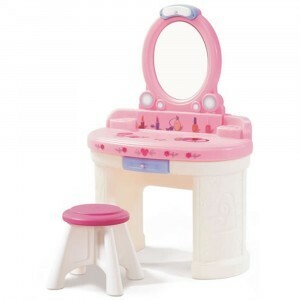 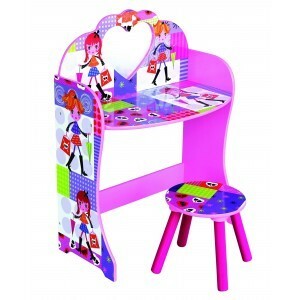 A sweet child dressing table is still a must for every girl? 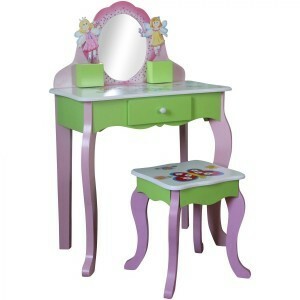 Our wooden children's dressing table for Children is the perfect choice for little girls who love to make themselves beautiful. 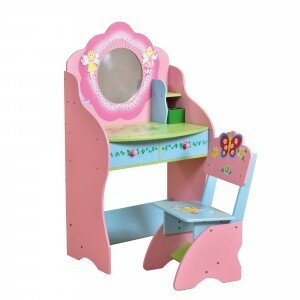 Parents often ask us about a nice dressing table. 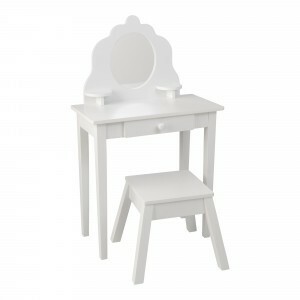 All of our wooden dressing tables for children are professionally designed and breathe female beauty. 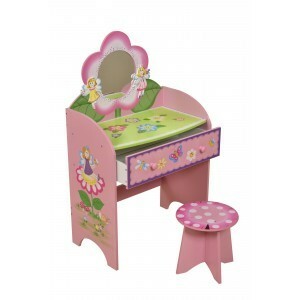 The wooden dressing tables have an appropriate chair or stool and drawers to preserve the treasures of your little beauty model. 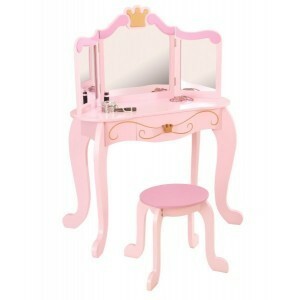 A sweet child dressing table for a sweet princess. 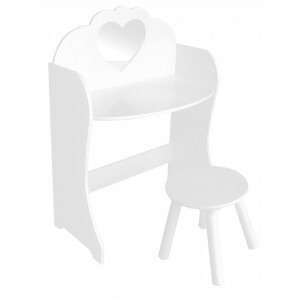 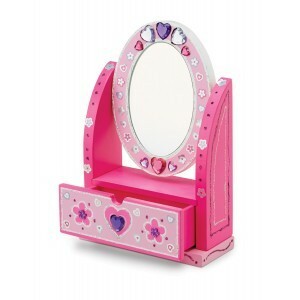 Per Sempre Toys' sweet child dressing table for your child is often provided with a (heart-shaped) mirror and boxes for her accessories or jewelry.